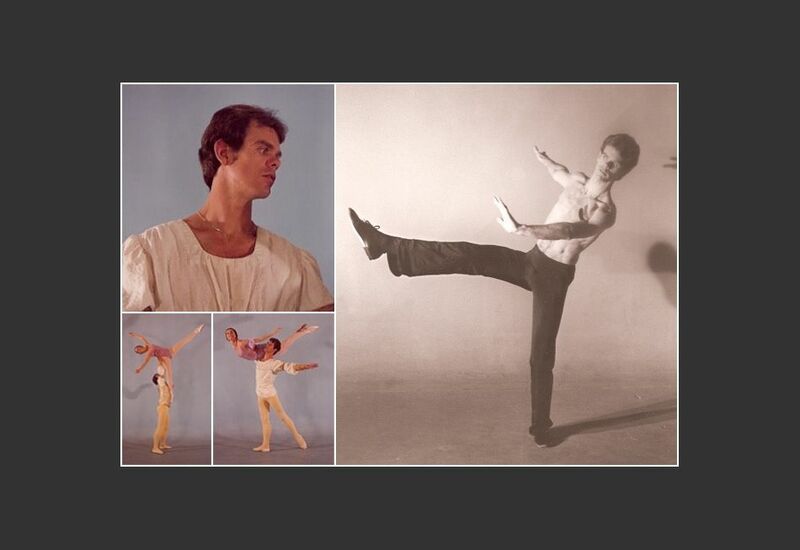 From 1976-1980 I was a freelance ballet dancer with limited success. 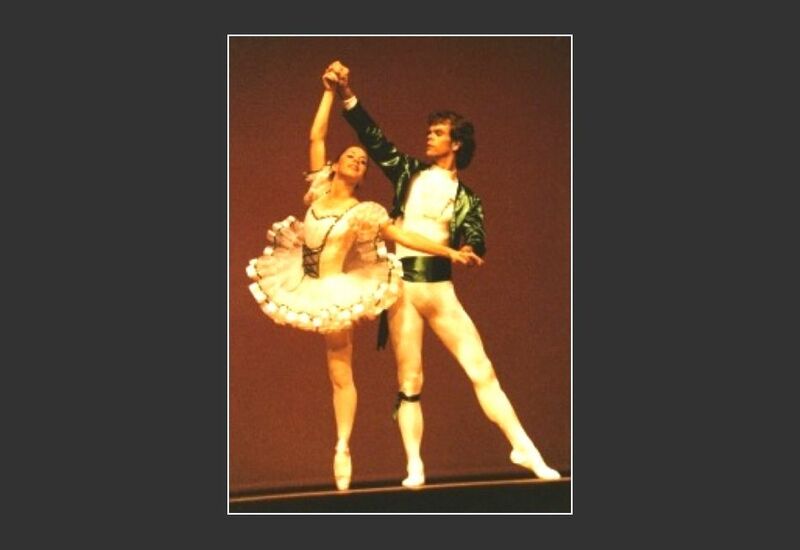 Mostly I teamed up with partners and was hired to dance various pas de deux including the Nutcracker for CBS. 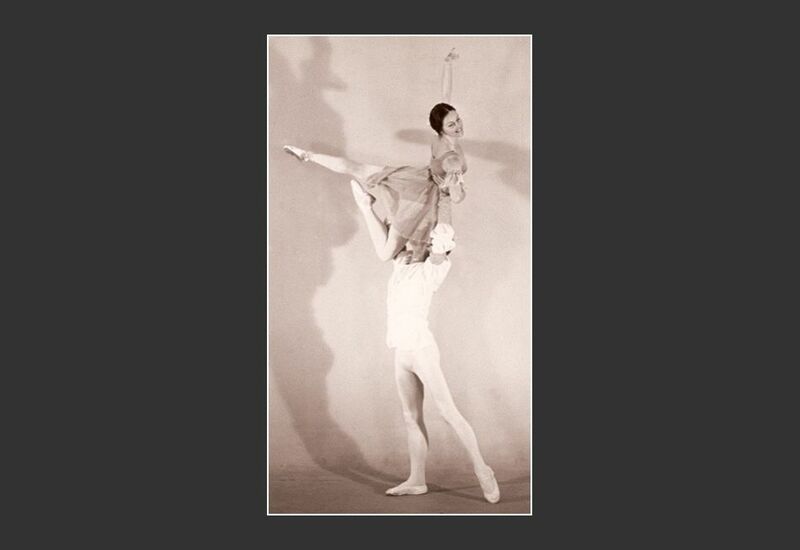 The most prestigious jobs I had at the time included teaching pas de deux one summer for Joffery in New York, finished a run of Hooray for Hollywood at the MGM hotel in Las Vegas, and danced for California Dance Company (see the separate entry for that company). Only a few photos and videos (of limited quality) exist from that time. Enjoy. 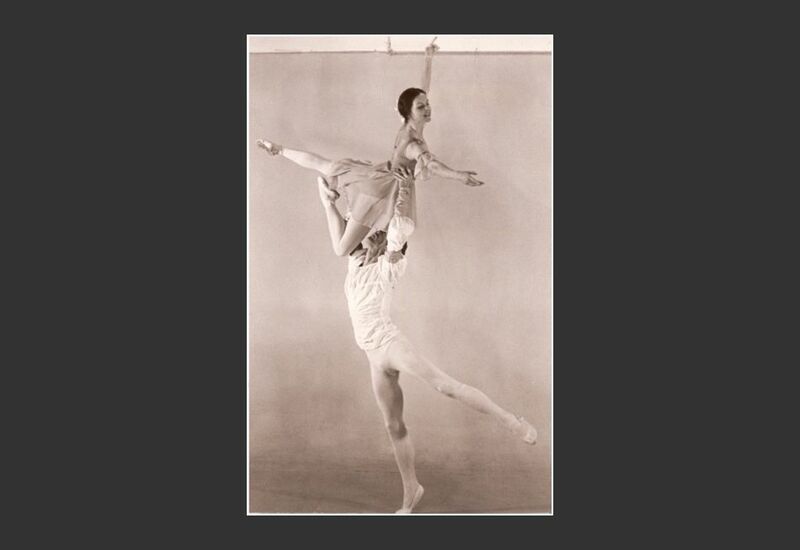 Living the ballet experience was a highlight of my life. Nothing has compared with that experience and I would gladly do it all again (even though I would have both hips replaced when I hit 60 years old). By 1980, I was 29-years old and could see the end of the career coming. At auditions I was still capable of professional level skill (like 9 pirouettes) but the younger guys were getting the jobs. My height (6’) had served me well and I was in demand as a partner, but, still, the jobs were going to the younger guys (who were also willing to work for much less or free). I returned to engineering but found the road rocky. Heterosexuals responded poorly to my being openly gay. I received many death threats, rocks through the window of my house, and the vice president of Rocketdyne pushed me against the walls of his office while his secretary yelled religious invectives at me. I returned to dancing in the mid-80s by opening my own studio. Unfortunately, fear of AIDS would close the studio in a few years.